Life is full of firsts, and one of the more exciting and rewarding that can be ticked off is your first ever cruise holiday. 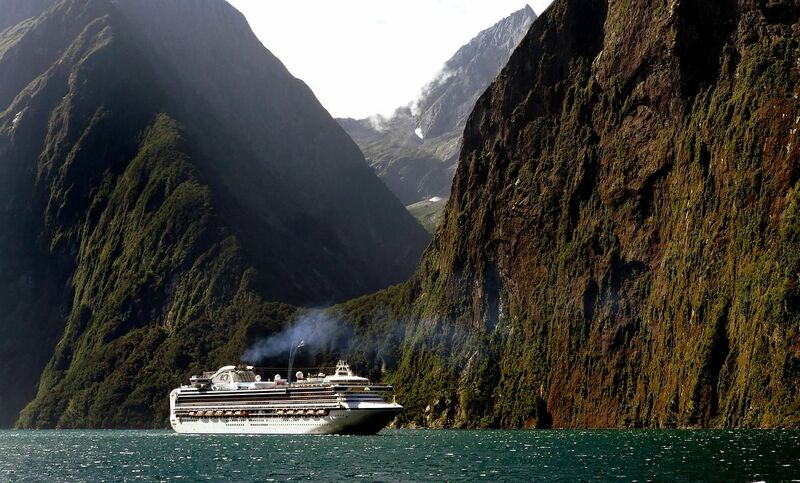 Cruising is a wonderful way to travel and explore this fascinating world in which we live. There is so much to see and do, so many cities, famous landmarks and hidden treasures to find, that to break it up into individual holidays would be a mammoth task. However, by booking some tickets aboard a cruise line ship, you can see the world the way you want to see it, in luxury, and in one unforgettable outing. Perhaps you are eyeing up the stunning islands of Hawaii? Or maybe you are thinking that an Africa cruise holiday would be the way to go? The possibilities are endless. 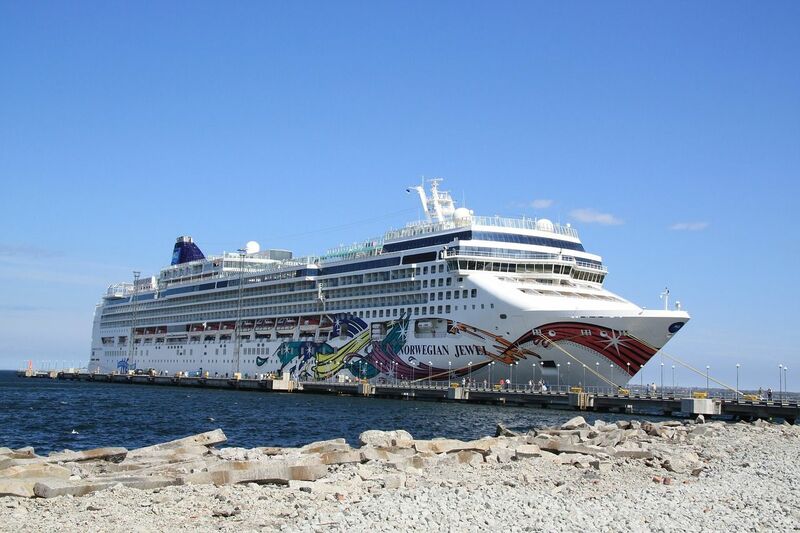 To some, however, a first time cruise can be quite daunting, especially for those wanting to bring their families. But it needn’t be, as taking a cruise is the most carefree way to travel one could hope for. If you are thinking of taking the plunge or are preparing for your first ever cruise, you will want to have all the advice you need in order to enjoy it to the fullest. So with that in mind, as well as reading our article on what to pack, please enjoy the below guide, full of advice and tips for your first ever cruise. We’ve even asked some of the industry’s foremost experts to weigh in with their own first-time cruise related wisdom. “It's all about research and a bit like dating. You need to find the cruise line (and ship) that closely aligns with your personality as well as your budget and holiday desires. Just like any first date, you need to set expectations to avoid disappointment, which is why research is so important. “The most important tip for any first-time cruiser is: don’t underestimate the importance of research. With a somewhat overwhelming array of excellent choice, picking a cruise ship and itinerary can be a challenge, however, it should be a fun one. 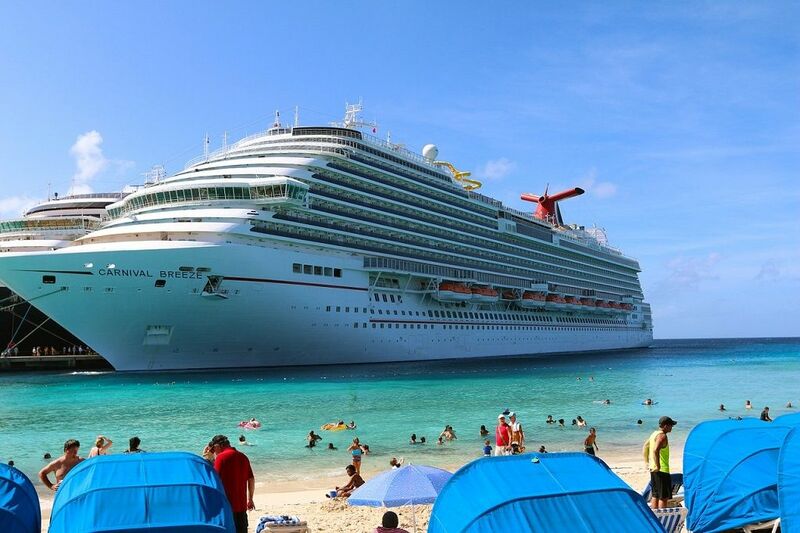 Cruises are a relaxing experience and perhaps the last thing you want to worry about is exercise. But with all the food and lounging around to be enjoyed, it’s not a bad idea to take a simple measure to keep off those unwanted pounds. Suzanne of PhilaTravelGirl has a great and easy suggestion in this department, one that won’t cost you any time away from relaxing and enjoying your holiday. 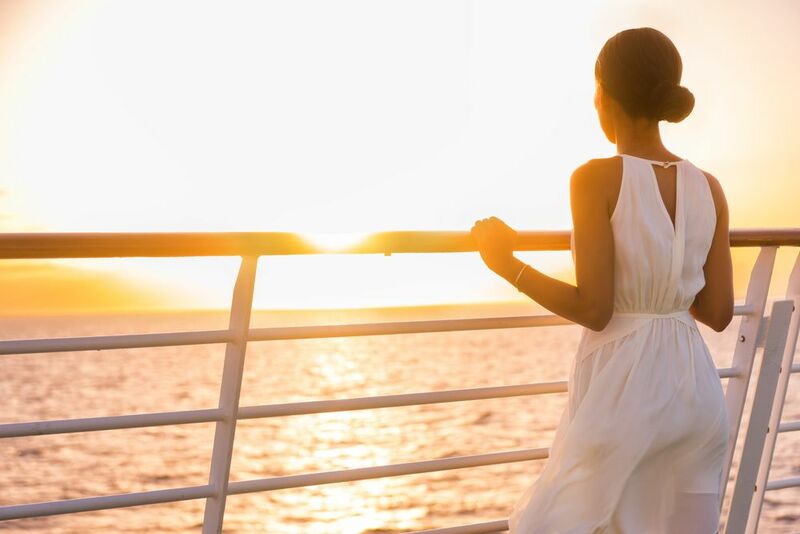 “As for relaxing on a cruise, it can be quite hard with port intensive schedules,” explains Suzanne, “especially in the Med, and the desire to see as much as you can in a short period of time. “Step 1 - Digital Detox from all devices (I'm in the minority with this one generally) - the exorbitant cost of Wi-Fi on the ship isn't worth it in my opinion. “For couples, groups and families, it's best to negotiate some dedicated ‘me time’ (spa, gym, kids clubs, tastings, movies, etc.) and agree to meet up later at lunch or dinner. On a recent Disney cruise with my family (mom, sister's family and my friend) we agreed to meet up for dinner each night and for a few family tours in port but had our own time to explore as well. I still remember running into my Mom on the ship and she said she was too busy for me, she'd see me at dinner. For more of Jeremy’s wonderful first-time cruise advice, take a look at this article. With all this planning, research and wanting to be as prepared as possible for when you board your first cruise, you mustn’t forget what this is all about: having fun. This is the sentiment of Marc from Nomad Travel, leaders in travel health and equipment, who, when speaking to us, made a point to remind cruisers not to overly worry about preparation. After all, you’re embarking on this adventure in order to relax, see the world, and enjoy yourself. 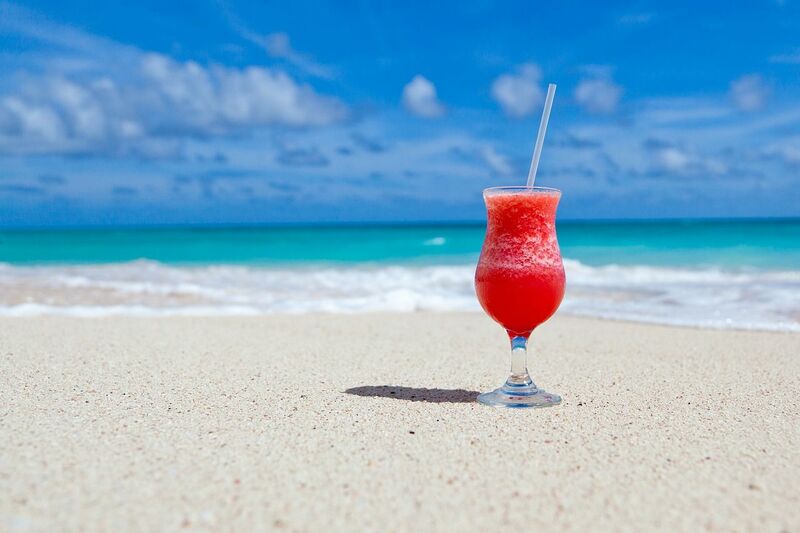 A key factor in your ability to have fun is learning how to relax. Luckily, cruises provide the perfect environment to do so. Endri of Trip & Travel Blog – a passionate website that brings its readers news, stories and reviews regarding worldwide destinations – places great importance on letting go of your stress in order to enjoy your first ever cruise. The food is delicious, try not to eat too much! For Endri’s final two pieces of advice, the topic of which cabin to choose and that of travel documents come into play. First of all, Endri and Trip Travel Blog suggest that going for that balcony room is well worth the extra price. This is your first ever cruise after all! And last of all, Endri wants to remind travellers about keeping those important cruise documents close when you set off on your cruise holiday.